HILLMAN AVENGER - This Ring, is dedicated to the Hillman Avenger. and the Plymouth Cricket. This Ring, is dedicated to the Hillman Avenger. and the Plymouth Cricket. 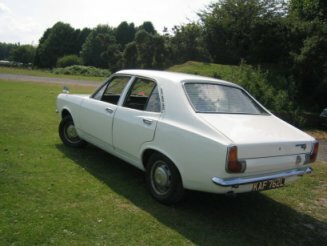 The first Hillman Avenger website, heaps of info on this car (and variants, Chrysler, Talbot Avenger, VW and Dodge built cars). Regularly updated. Guestbook where Avengers are offered for sale or wanted. After 35+ years, I'm selling up and moving on. My entire collection of car brochures is for sale, including Hillman brochures from Australia, England and USA.